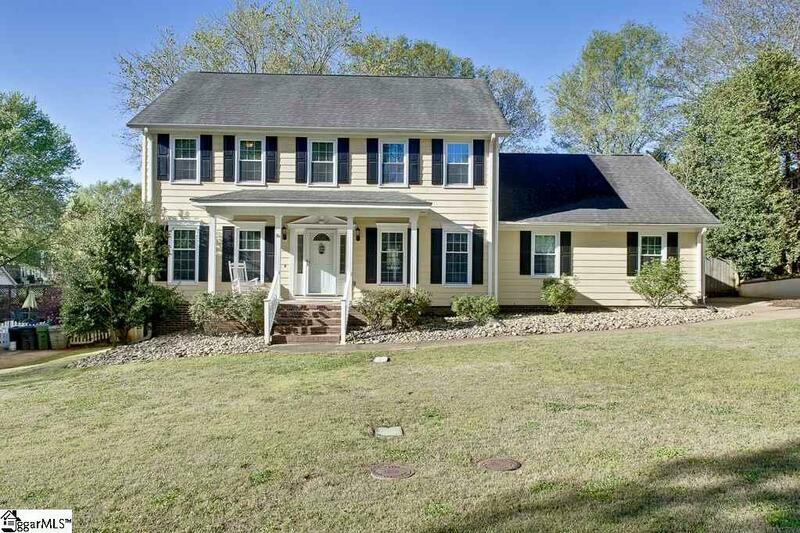 What a fantastic opportunity for you to purchase a move in ready, remodeled, gorgeous, amazing home! So much space with this well-designed, incredible floor plan! 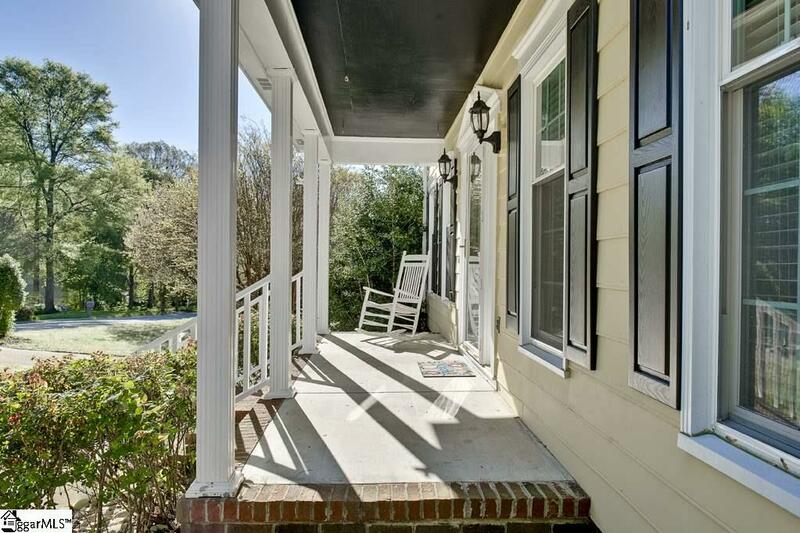 From the rocking chair porch, to the wide foyer, and beyond, there is tremendous opportunity for a buyer to love this home! Step into the flex room that can be a game room, sitting room, or office, and appreciate that it is away from the living room space. The dining room is well oversized for hutch, large table and chairs, and more! The kitchen comes complete with granite and back splash and has a bay window in the eat-in breakfast area. 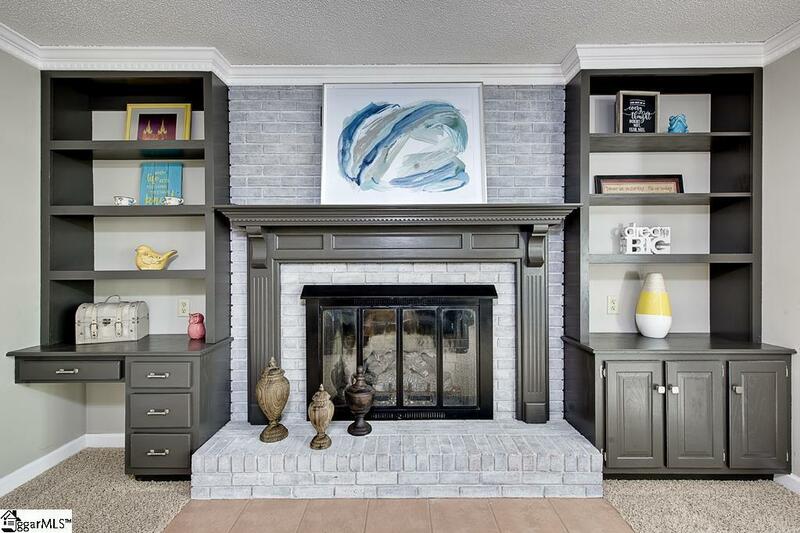 Move into the den next where the cozy fireplace beckons you. To top off this floor an amazing sun room, Florida room, as well as a newly remodeled laundry and half bath. This home also features 2 staircases to the upstairs bedrooms, including the Master onsuite, 3 other bedrooms, one of which can be a bonus. The master onsuite is incredibly spacious for all the furniture and ideas you can bring to it. New paint and flooring throughout will take a lot off a new buyer, as well as an amazing composite deck for entertaining, and a firepit. The surprise of this home is an extra storage space under the home that can be walked into for ease. 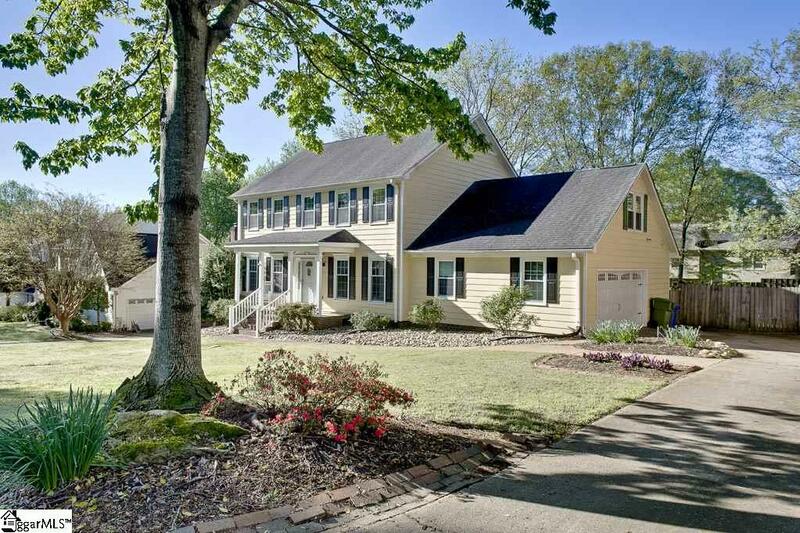 This homes neighborhood has tremendous schools, Mauldin, and amenities, including tennis, pool with swim team, soccer fields and more. The park is close by as well. Removed from the hustle and bustle and yet everything is around the corner. Come see quick!